Halloween Havoc! Extra: THE VAMPIRE BAT (Majestic 1933) Complete Horror Movie! 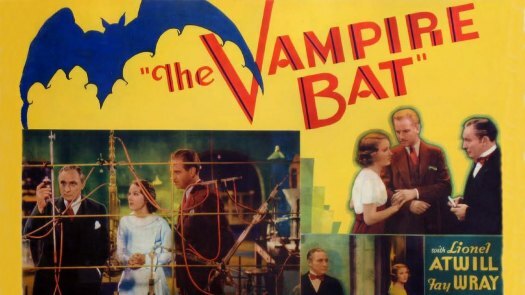 1933’s THE VAMPIRE BAT isn’t a Universal Horror movie, but it sure comes damn close! 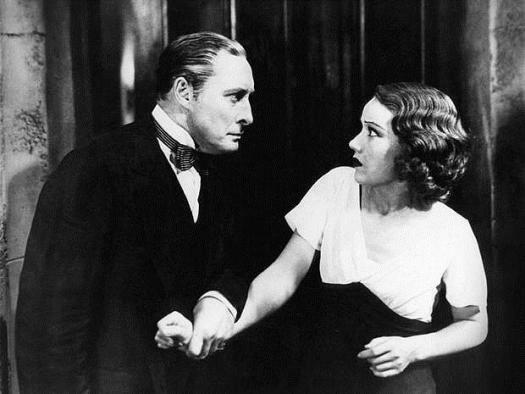 This independent feature from Majestic Pictures contains a number of Universal Horror stars, including Lionel Atwill , Melvyn Douglas (THE OLD DARK HOUSE ), Lionel Belmore (FRANKENSTEIN ), and a positively Renfield-like performance from the great Dwight Frye – not to mention KING KONG’s main squeeze Fay Wray as our heroine! Majestic also rented some of the standing sets from FRANKENSTEIN and THE OLD DARK HOUSE to film on, giving the film a real Universal feel. This entry was posted in Film, Free movies, Horror and tagged complete film, Cracked Rear Viewer, Dwight Frye, Fay Wray, Gary Loggins, Halloween Havoc!, Lionel Atwill, Majestic Pictures, Melvyn Douglas, The Vampire Bat, Through the Shattered Lens. Bookmark the permalink.